We are delighted to be the Official Fleet Provider to Brighton & Hove Pride for the third year running. 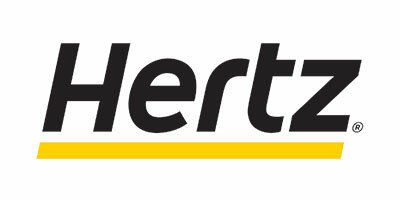 As the leading vehicle hire company, Hertz will once again keep Brighton & Hove Pride moving before and during the event. Hertz is based at Brighton Racecourse for local residents and visitors to the area; or has over 130 branches across the UK if you are travelling to East Sussex for the weekend. Extend your stay in East Sussex with the help of our Inspired British Breaks. Get back to nature on the South Downs, explore the art and gardens of exquisite country houses and museums, enjoy Michelin star dinning and find somewhere rustic and cosy to spend the night.